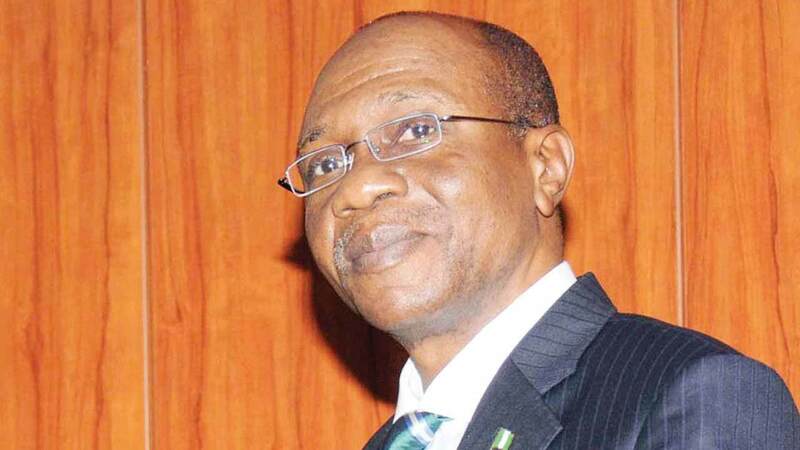 Central Bank of Nigeria (CBN) Governor Godwin Emefiele yesterday described as wicked his alleged removal from office. He insisted that he had not received any memo from the presidency directing him to leave. Emefiele debunked the rumour yesterday in Abuja at a stakeholders’ meeting with textile manufacturers and cotton farmers where he announced the inclusion of textile products on the long list of items restricted from foreign exchange (fx) for import into the country. The restriction order, which is with immediate effect, has brought the number of such items to 44. Earlier this year, cement and tomatoes paste were added to the list. 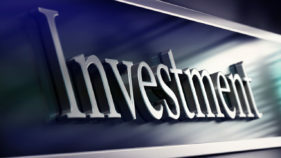 The CBN governor, who said his rumoured removal was the handiwork of people opposed to the apex bank’s development initiatives leading to the restriction of forex for the importation of goods that can be produced locally, declared that irrespective of who succeeds him after June 3 this year when his term expires, the CBN development initiatives would be sustained. Emefiele explained why textile products had to be included on the forex restriction list: “Today, Nigeria currently spends above $4 billion annually on imported textiles and ready-made clothing. With a projected population of over 180 million Nigerians, the needs of the domestic market are huge and varied, with immense prospects, not only for job creation, but also for growth of the domestic textile industries. One quick example that highlights the potential of this local market is the need to support the provision of uniforms and clothing apparels for school students, military and paramilitary officers as well as workers in the industrial sector. “Effective immediately, the CBN hereby places the access to FX for all forms of textile materials on the FX restriction list. 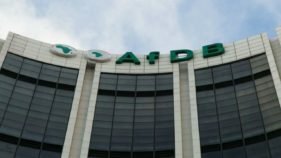 Accordingly, all FX dealers in Nigeria are to desist from granting any importer of textile material access to FX in the Nigerian foreign exchange market. In addition, we shall adopt a range of other strategies that will make it difficult for recalcitrant smugglers to operate banking business in Nigeria. The details of those strategies will be unfolded in due course,” Emefiele declared. 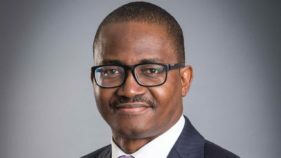 He revealed that when the apex bank considered the amount spent on outfits for religious and social events such as weddings, naming and funeral ceremonies on a weekly basis, the potential market size is well over $10billion annually. According to him, if the CBN, along with other critical stakeholders, is able to address some of the challenges facing this key industry, given the high domestic demand for textiles, the country will be able to create jobs for the Nigerian economy and increase the production of textiles in the country. The CBN boss spoke with nostalgia on how in the 1970’s and early 1980’s, Nigeria was home to Africa’s largest textile industry, with over 180 textile mills in operations, employing close to over 450,000 people. “Today, if the country has nurtured and encouraged the textile industry, that sector will be employing millions. “The textile industry at that time, was the largest employer of labour in Nigeria after the public sector, contributing over 25 per cent of the workforce in the manufacturing sector. This industry was supported by the production of cotton by 600,000 local farmers across 30 of Nigeria’s 36 states. This sector supported the clothing needs of the Nigerian populace, as our markets were filled with locally produced textiles from companies such as United Textiles in Kaduna, Supertex Limited, Afprint, International Textile Industry (I.T.I), Texlon, Aba Textiles, Asaba Textile Mills Ltd, Enpee and Aswani Mills. “It’s no secret that the past 20 years have been very difficult for many textile firms. They have faced rising operating cost and weak sales due to high energy cost, smuggling of textile goods, and poor access to finance, “the apex bank’s governor said. *as part of its Anchor Borrowers Programme, the CBN will support local growers of cotton to enable them to meet the needs of the industries in Nigeria. The CBN shall also support efforts to source high yield cotton seedlings so as to ensure the yields from our cotton farmers meet global benchmarks.